Choosing a name for your pet care business. When coming up with a name for your pet care business, you’ll be presented with a choice: do you want a straightforward name, descriptive of who you are, what you do, and where you do it; or are you more of a “whatever sounds fun” kind of person? Choosing a name is one of the first steps you’ll take when starting your business, so you need to give it a bit of thought. Often when searching on Google for dog walkers in your area you’ll get results with names containing an area in the name (e.g.”Biscayne Park Pet Care” or “Denver Dog Joggers“). This is a good approach if you want potential clients to easily identify whether or not you service their area, and it certainly helps with Google. Go ahead and see for yourself, do a web search for “pet care in Biscayne Park” or “dog jogging in Denver” and look at what the first result in each respective search yields. Now think about what someone living in your neighborhood would type in when they’re doing a quick search for who they want taking care of their pet. They’re not typing “Crazy Dan’s Doggy Daycare” unless they’ve heard of Crazy Dan and his antics. They’re being very specific by typing what they want, and where they want it. Queries like “dog walking in [city/neighborhood]” are what you can expect, so a name that reflects that will definitely help when it comes to getting customers who find you through Google. On the other hand, without a website for them to find you, that won’t really help you out much. There are places to get yourself a pet care business website which would solve your problem, but people may also just search for “dog walking near me” which kind of removes the advantage you had with the name. But hey, some people will still specify it in their search, so you would at least capture those. You think Crazy Dan cared about Google results? I mean, yeah, probably, but having a straightforward search-friendly name isn’t the only way to get yourself known. Google is great about making local business results gain visibility. If you get clients talking about you, writing reviews on popular review sites like Yelp, and continue to work on marketing your website on social media, people will find it. Get creative with your name. You like puns? Better hurry up and find a good one, because Dog Walker, Texas Ranger is taken. Wordplay with dog-related words (ruff, bark, pup, etc.) is another popular technique. 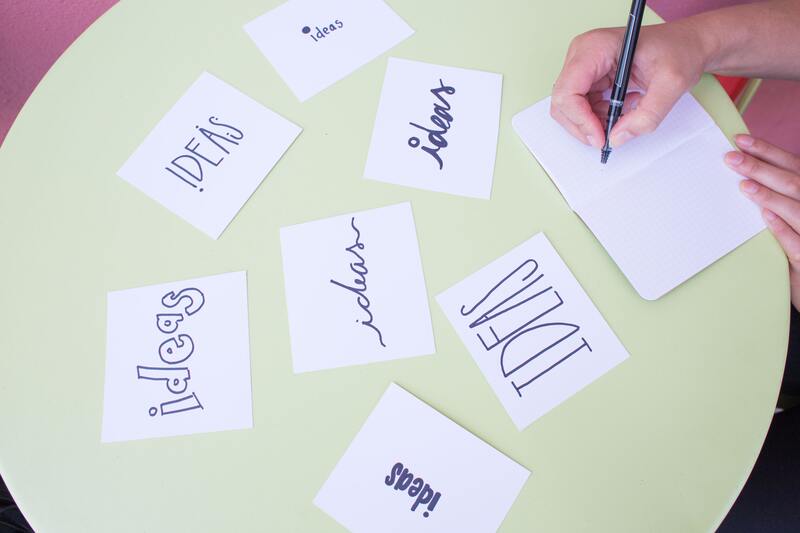 Brainstorm a bunch of words and phrases, play around with them, and see where your personality and creativity takes you. Got My Name, Now What? Once you’ve found a name you’re happy with, make sure nobody else is using that business name. A good step is to register the name with your state (varies by state, so Google “register business name in [your state name]”), and buy the domain name so you can create a website as soon as possible. Should you quit your job to start walking dogs? Advertise your dog walking business online and offline if you want to grow.